Gillette, Wyoming’s small size belies its important place in American energy production. At one time, a third of the nation’s coal was produced in the surrounding Powder River Valley. The city continues to grow due to the recent boom in oil and natural gas production. Visitors can go belowground to see how coal is mined. 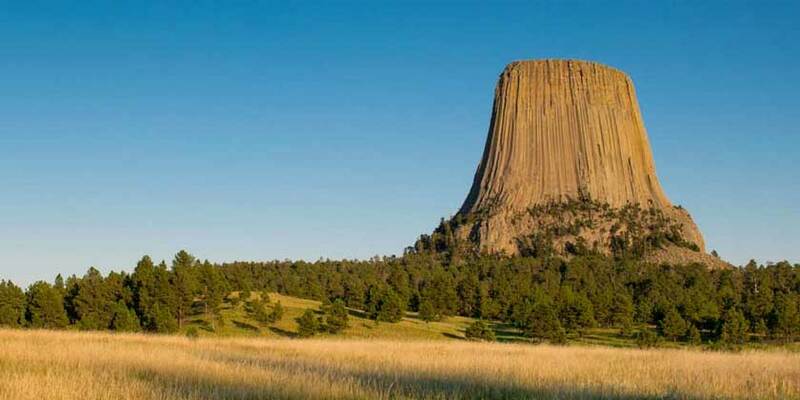 Aboveground, buy a ticket to the rodeo or visit the spectacular Devils Tower National Monument, a volcanic formation that looms more than 1,200 feet above the Wyoming Plains.